Happy 45th Independence Day Bahamas! On this day the beautiful country of The Bahamas gained independence from the United Kingdom. July 10, 1973. Happy Independence Day to all of our Bahamian family! We will be celebrating tonight. CHEERS! We are thrilled that American Airlines will be flying into Marsh Harbour. 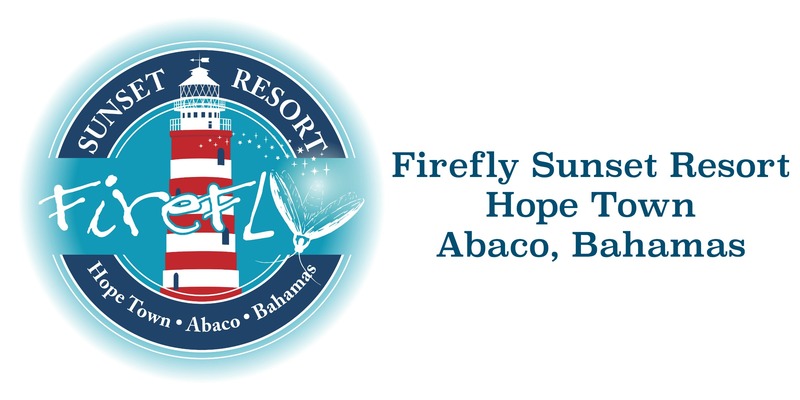 Making it even easier to visit Firefly Sunset Resort. We’re already booking up for 2019 so make your travel plans to see us now! Charlotte Douglas International Airport’s dominant carrier, American Airlines Group Inc. (NASDAQ: AAL), is bulking up its flight offerings to the Bahamas with weekly, nonstop flights to Eleuthera, a tiny, secluded island east of Nassau, and Marsh Harbour, a town in the Abaco Islands east of Freeport. Both flights will start service Dec. 22, with ticket sales beginning May 14. The flights will operate on Saturdays year-round. Read more here…. Mark your Calendars for Willis & The Illist – Bob Marley Tribute band on February 3rd at Firefly Bar & Grill. Proceeds will benefit the Hope Town Elementary School. Interested in one of our Villas for your next vacation? It is now easier than ever to check our availability and book your next paradise escape thanks to our new website. Visit us online at www.fireflysunsetresort.com to view our cabins, see the calendar and book online.